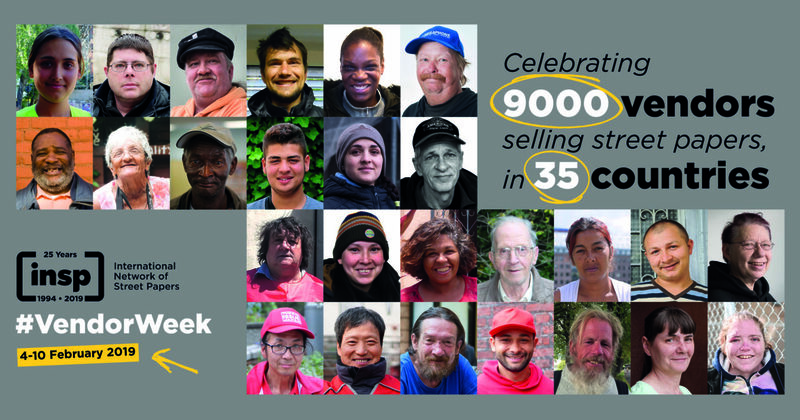 INSP’s #VendorWeek is an annual celebration of the 9,000+ vendors around the world selling street papers at any one time. 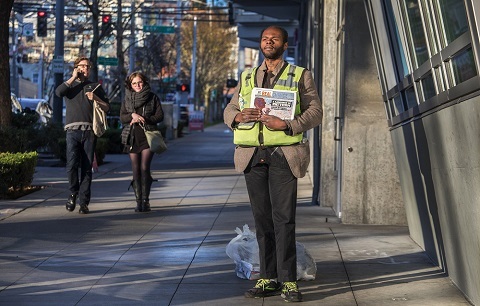 Each one of these men and women – in 35 countries – is using their local street paper as a way to work themselves out of poverty. 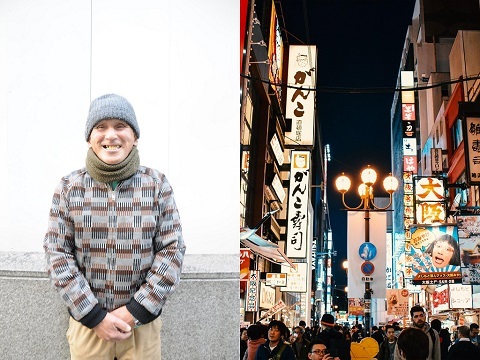 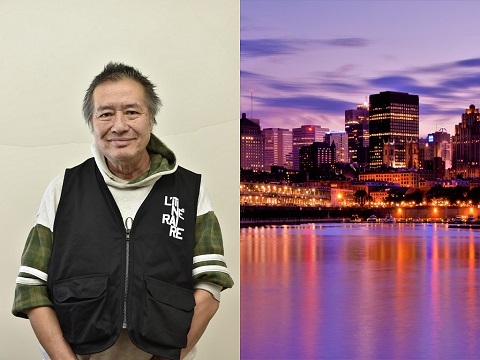 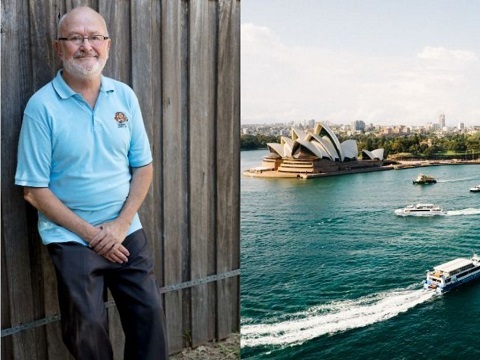 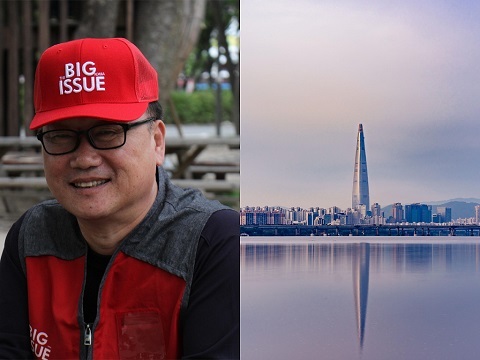 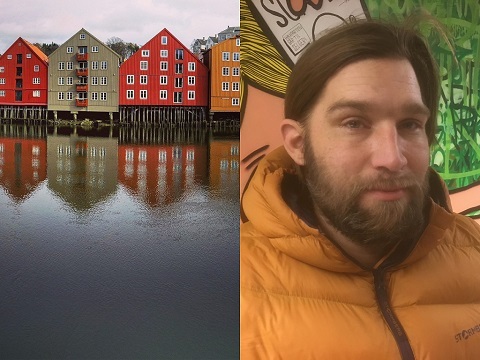 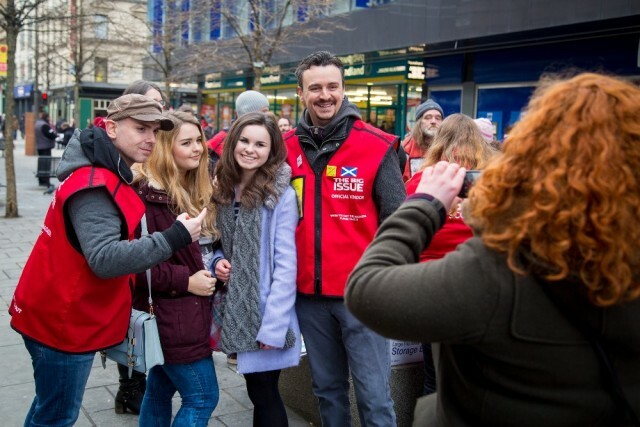 During the first week in February, our international programme of events, activities and social media action pays tribute to their hard work, as well as challenging perceptions of poverty and homelessness. 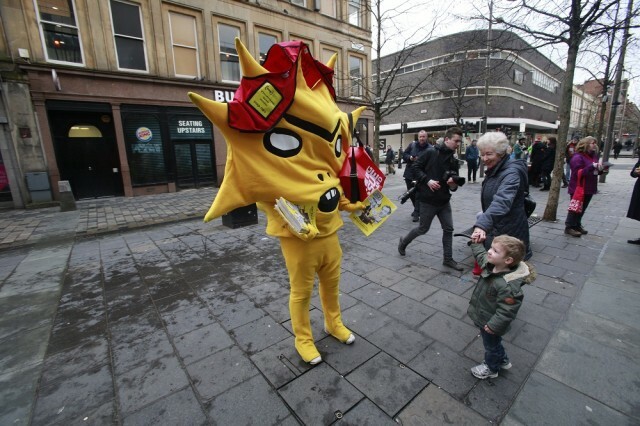 Street papers around the world celebrate in many different ways. 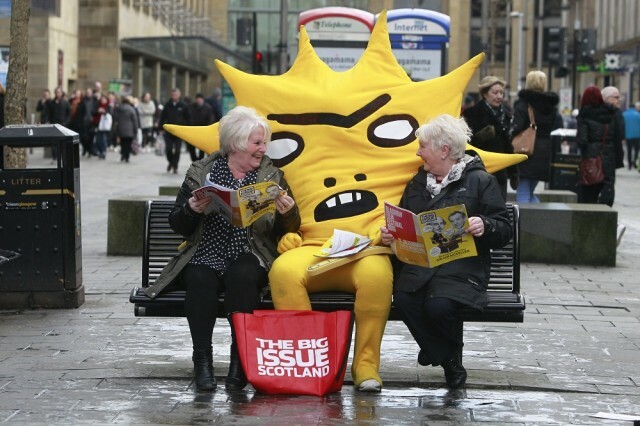 You can read all about it over in our news section. 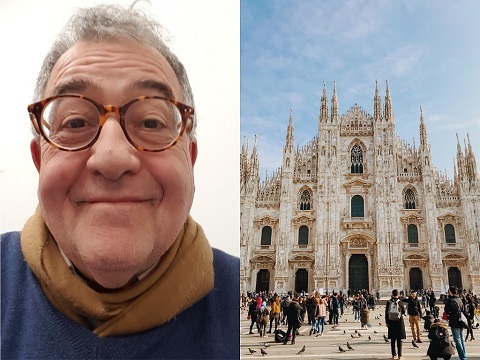 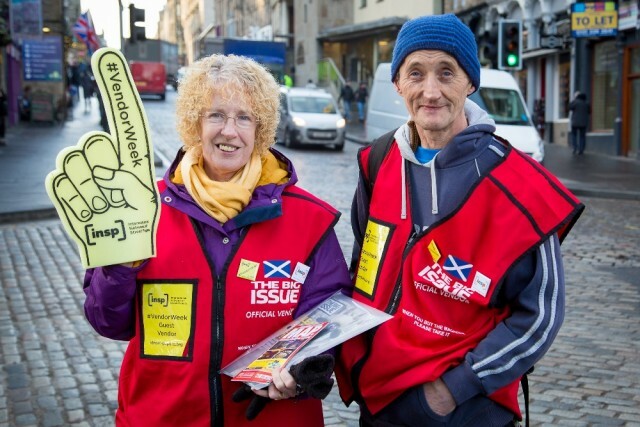 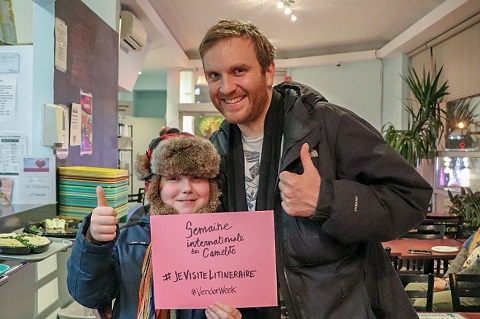 #VendorWeek 2019 took place from 4-10 February, with participation from 48 street papers in 25 countries. 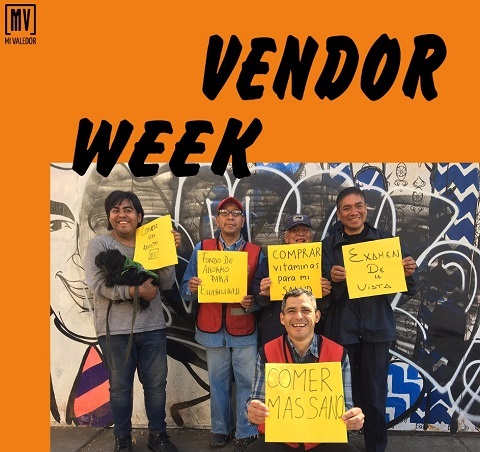 After a successful inaugural video in 2018, the #VendorWeek video returned for 2019, featuring nearly 60 vendors from 28 street papers in 19 countries saying a big hello to viewers and each other alike! 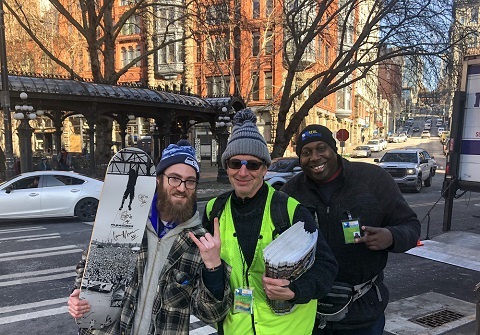 Several other events ran during the week, including several Big Sell-style events involving local celebrities and well-known faces. 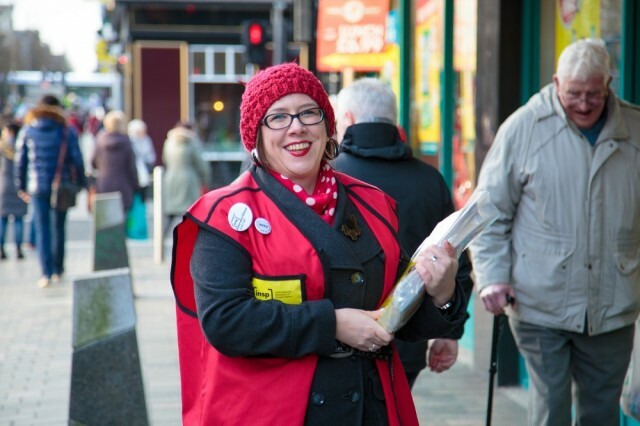 Have a read of our round-up of the week’s activities, and read all the stories in full here. 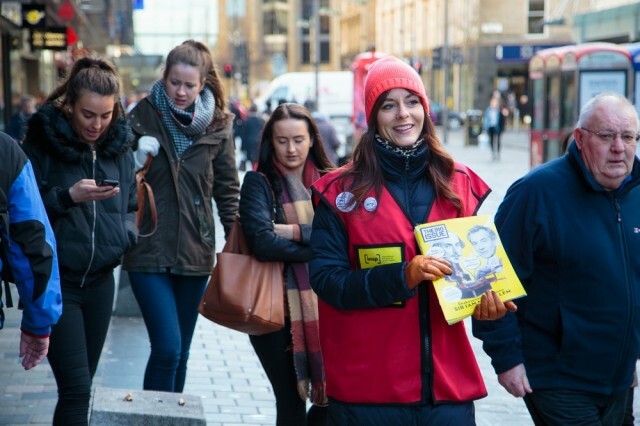 #VendorWeek 2018 ran from 5-11 February, and was celebrated by our network around the world. 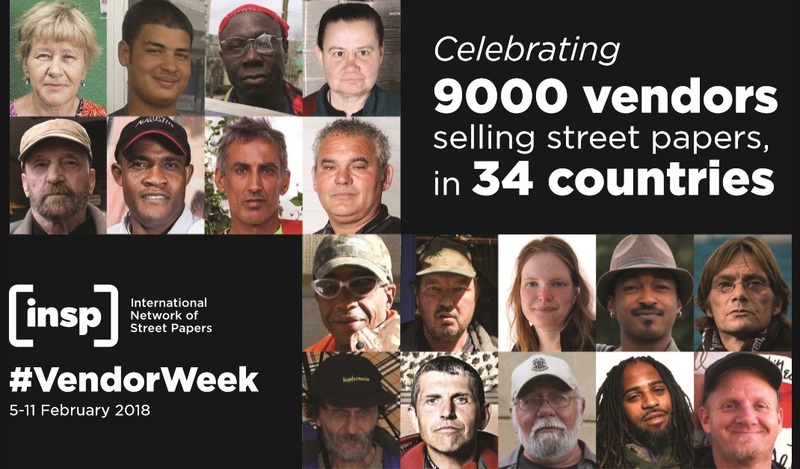 We ran a viral, crowd-sourced video campaign, featuring 27 papers from 16 countries in INSP’s network, which saw vendors from across the globe “pass around” editions of their magazines, celebrating the diversity and international reach of the street paper movement. 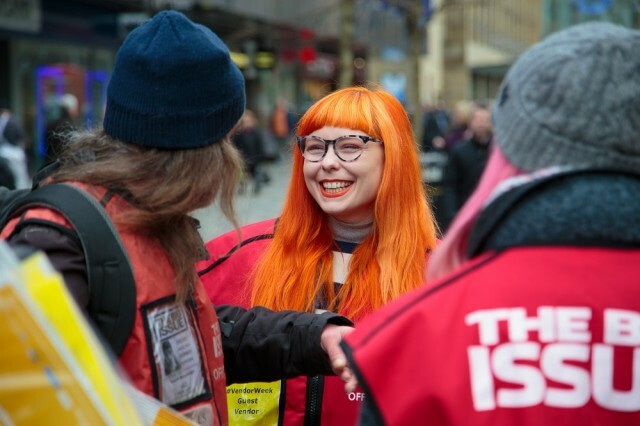 You can read our round-up of the events that ran for #VendorWeek in 2018, and read more in-depth articles here. 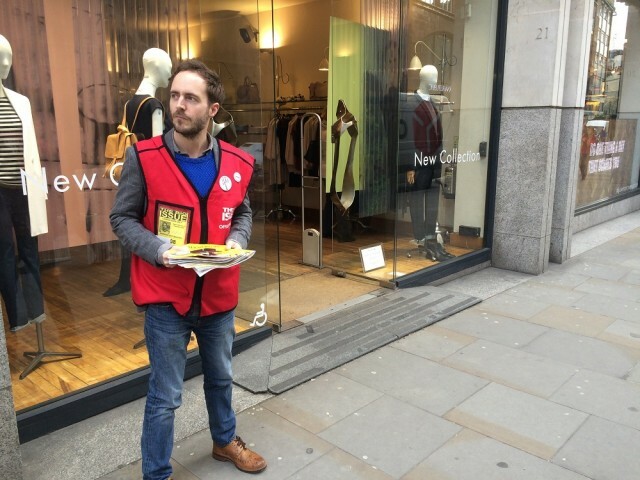 #VendorWeek 2017 ran from 6-12 February, across the world. 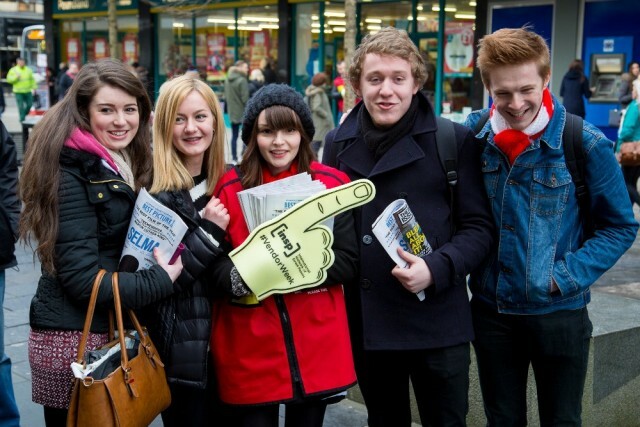 Read about the international celebrations here. 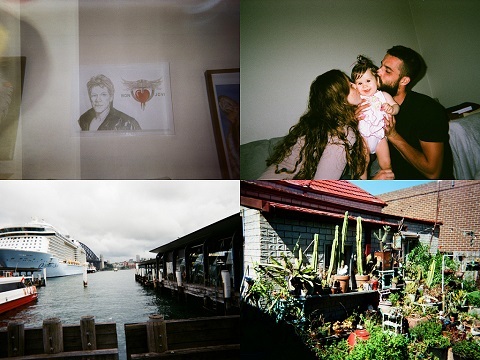 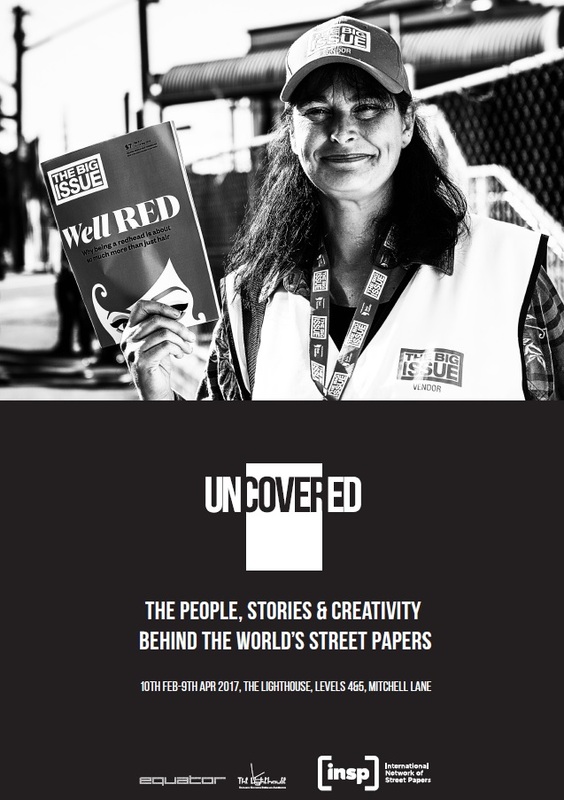 Launched for #VendorWeek 2017, UNCOVERED: still homeless, still an issue is a brand new exhibition shining a spotlight on the creativity, stories and people behind the street paper movement. 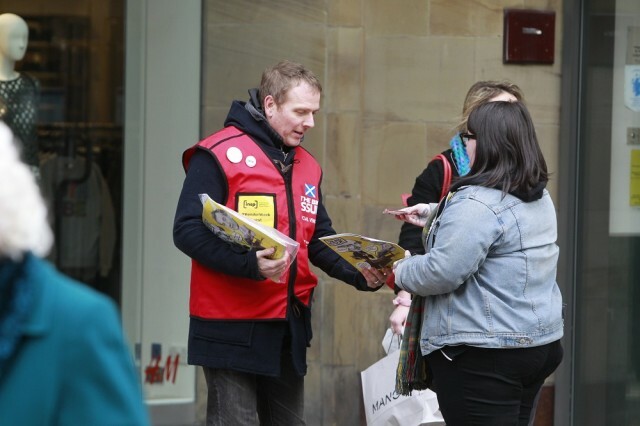 As in 2015, INSP partnered with The Big Issue and Big Issue North to stage a week of promotional and fundraising events in the UK. 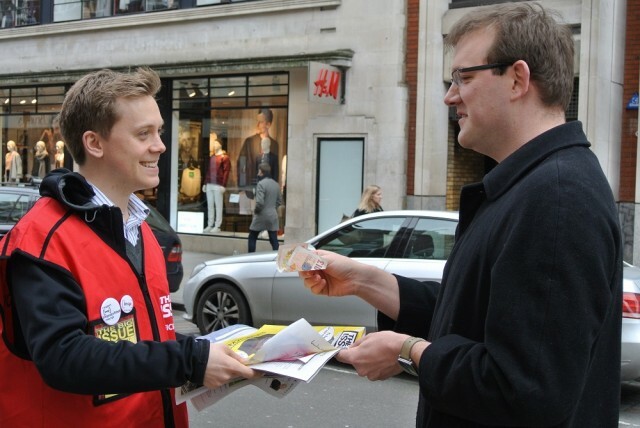 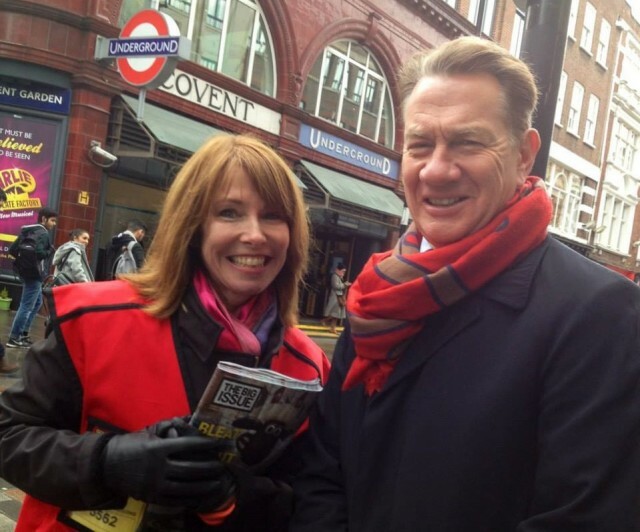 Throughout #VendorWeek, well known faces hit the streets across the UK to sell their local street paper. 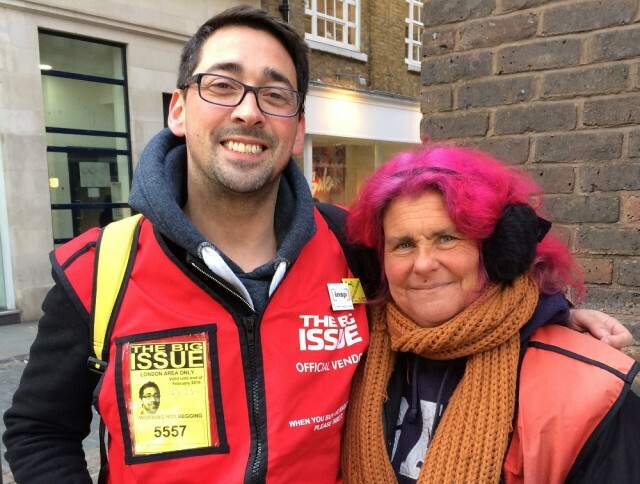 Read what street papers around the world got up to for #VendorWeek 2016 here. 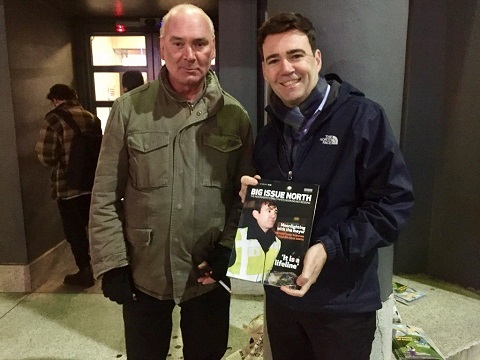 #VendorWeek 2015 celebrations took place at street papers around the world, as well as online – with thousands of people showing their support. 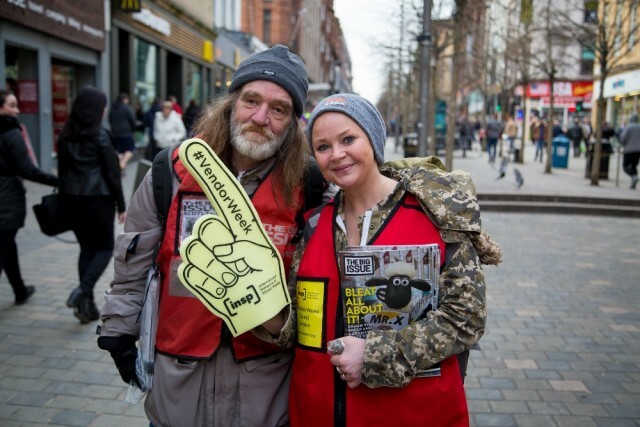 Online, the #VendorWeek hashtag allowed street paper supporters new and old to speak together across Facebook, Twitter and Instagram, as has now become a #VendorWeek tradition. 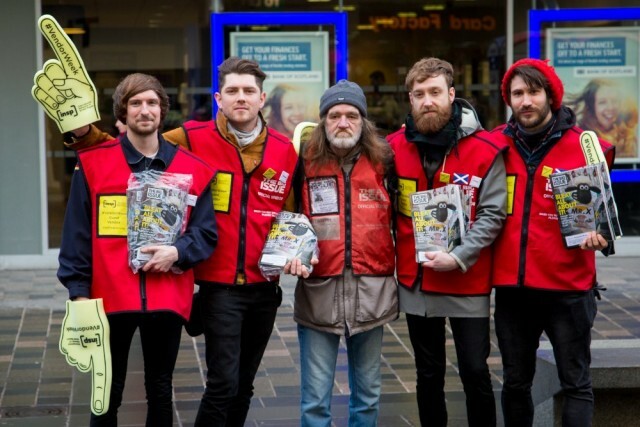 2015 also saw street papers in the UK, Australia, America, Denmark and Switzerland hosting guest vendor events. 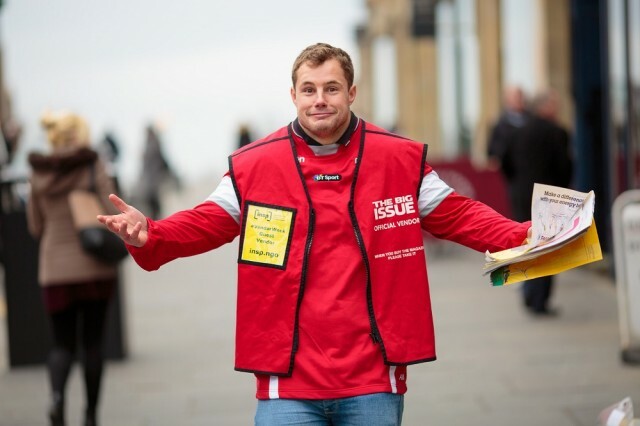 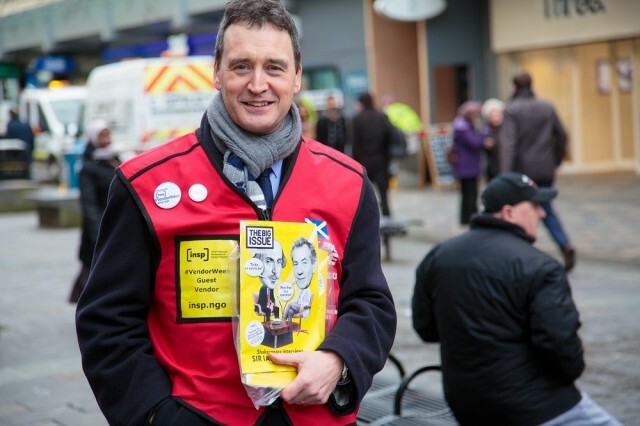 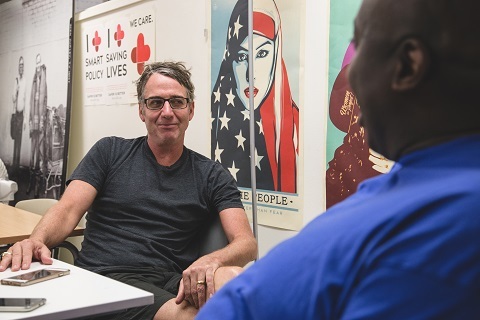 In the UK, guest vendors sold The Big Issue and Big Issue North for an hour in a sponsored challenge to raise money for INSP’s work, increase sales for the magazines, and boost vendor morale. 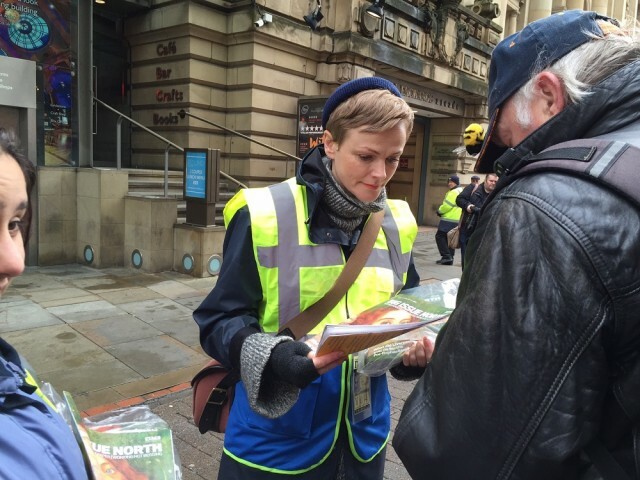 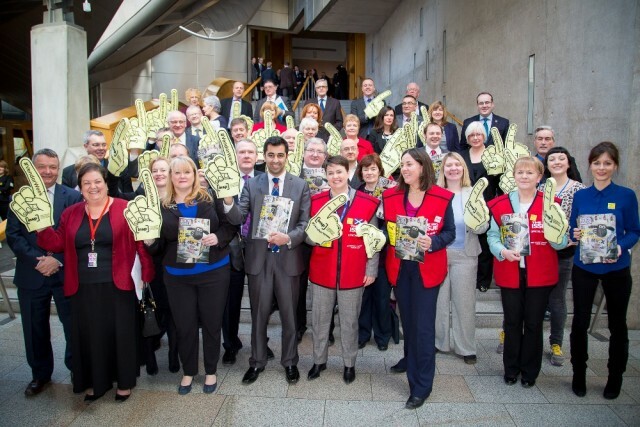 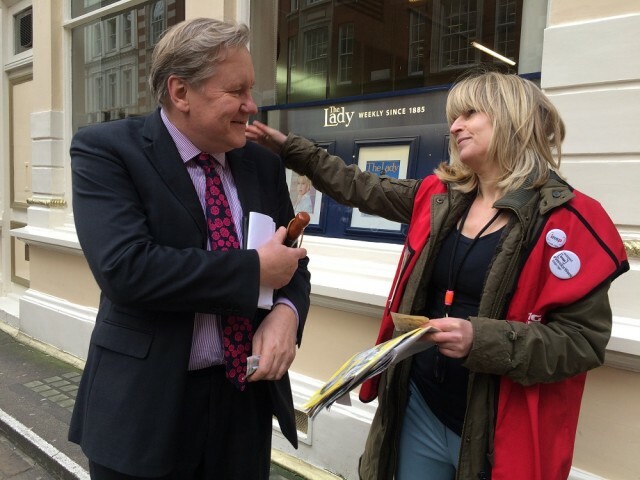 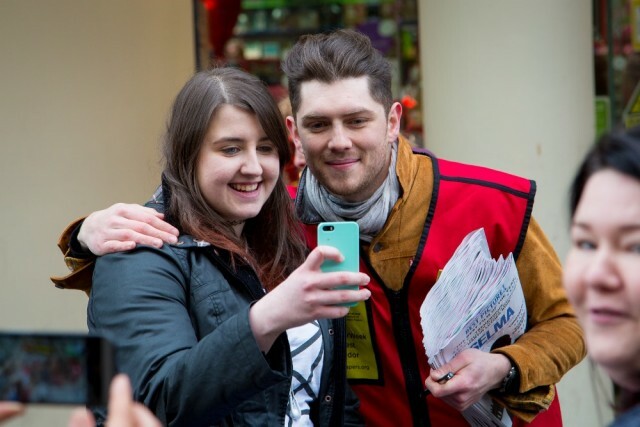 Here is what some of the network got up to for #VendorWeek 2015. 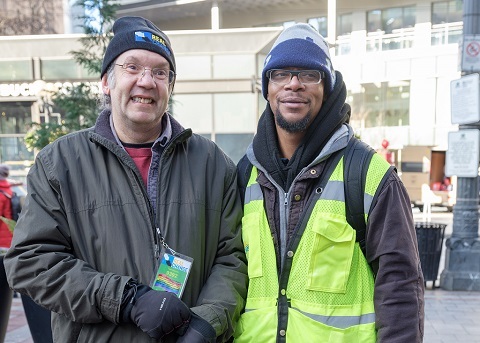 INSP’s work is supported year-round by donations from people just like you. 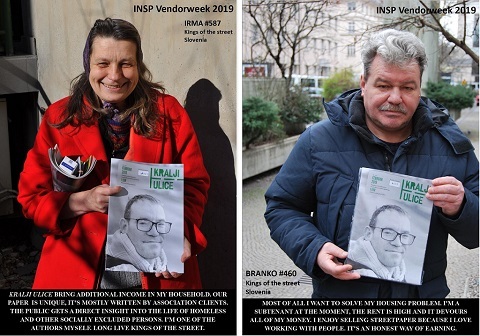 If you’d like to support INSP in helping vendors around the world, donate now.